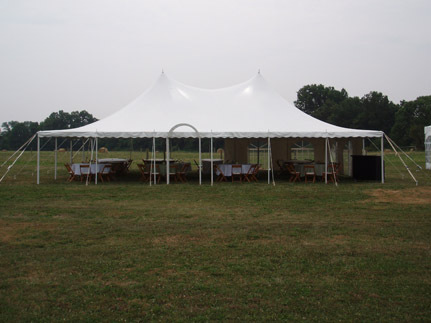 Extend your next function space by turning an outdoor venue into an instant gathering hall. 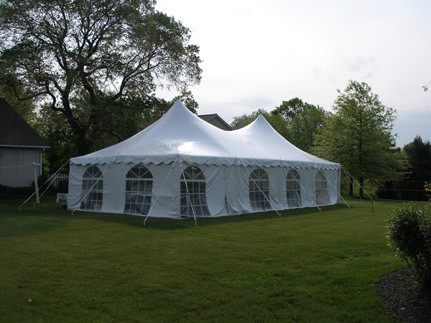 By using Astro Tent Rental, you can transform your next event into any theme you imagine, without having to work around a rooms existing layout and features. We provide a free site survey of your location and offer recommendations to make your event unique. We also offer a free CAD program so that you can precisely see what your event will look like. © 2005 Astro Tent Rental, L.L.C.